Maybe you wonder what sets LensCrafters apart from the rest. It’s pretty simple, really – our unwavering, never-ending commitment to quality and your satisfaction. Every one of our stores nationwide is ready to cater to your eyewear needs, whether it’s new frames or just a simple adjustment. Simply put, we love your eyes. And we’ll do whatever it takes to make sure you love everything about your LensCrafters experience from start to finish. 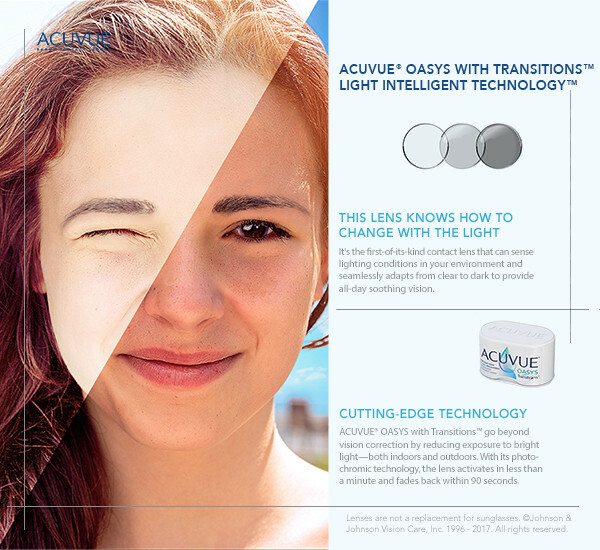 LensCrafters really cares about your overall eye health and improving your vision. Most of our stores have Independent Doctors of Optometry next door who are licensed to examine your eyes using the latest equipment. Together with the optometric services of Michael S. Nasson, O.D., we can work together to give you the best eye care quickly and efficiently. LensCrafters has long been committed to quality, as evidenced by the millions of prescription customers we serve each and every year. Every pair of eyeglasses we sell is inspected at least twice before it ever reaches you. And we’re always more than happy to re-check them – even after your purchase – to assure you of their accuracy. Visit our West Palm Beach, FL and Wellington, FL offices today for your eye exam, and get all the benefits of the Lenscrafters quality and service at our offices. Interested in learning more about eyeglasses and lenses? See some of our articles below for valuable information about the different types of eyeglasses and lenses available before you browse the great selection available at Lenscrafters.